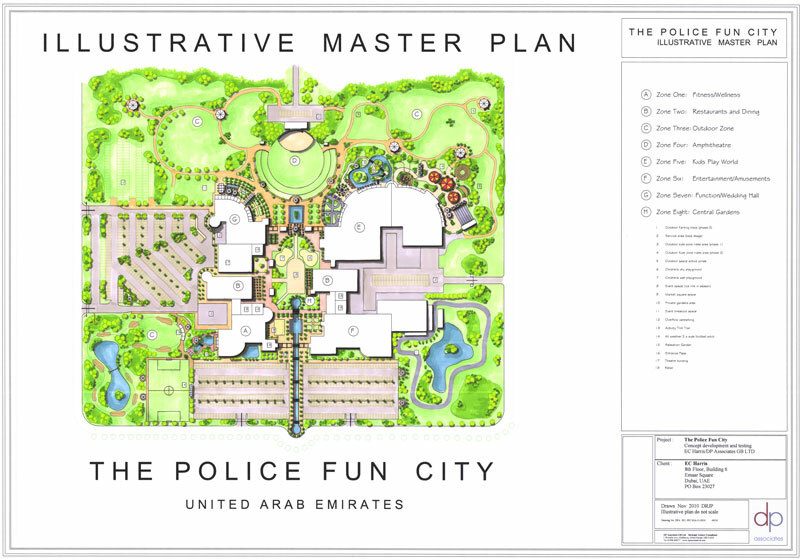 The Police Fun City project in Abu Dhabi, a mixed use indoor play, bowling, cinema, health and fitness and outdoor activity centre, recently called upon DPA’s expertise. Working in conjunction with project manager and development specialist EC Harris, DPA began by advising on the play element within the project as well as assisting with the feasibility elements. “But we in fact ended up redesigning the whole concept masterplan, providing an illustrative masterplan to show how to bring all the various elements together,” Duncan Phillips revealed.